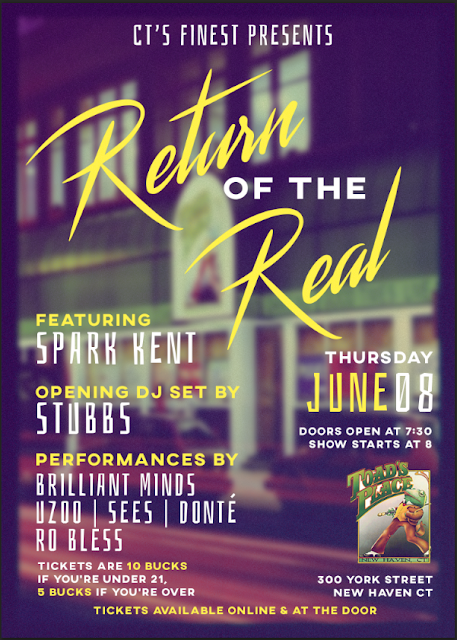 RETURN OF THE REAL - SEES PERFORMING LIVE AT TOADS PLACE - JUNE 8TH!! S/O SPARK KENT for putting together a dope opportunity for artists and continuing to contribute in such a major way to the CT music scene, I salute you!! In addition to Spark Kent headlining the show, and performances by Brilliant Minds, Uzoo, Donte, and Ro Bless, I will be rocking the stage and doing a 20+ min set at the legendary Toads Place. DO NOT MISS THIS EVENT! 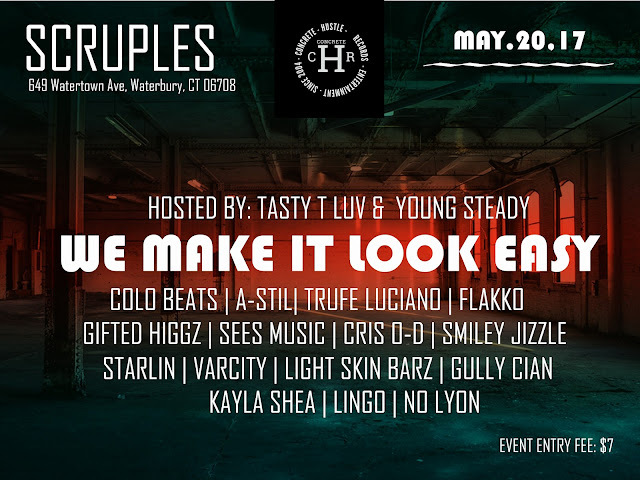 I need all my fans and allies to make it out to this show if possible, not only are you supporting me and seeing me rock my favorite venue in CT, but you are supporting CT Hip Hop, and if you know anything about me, you know that's important to me! 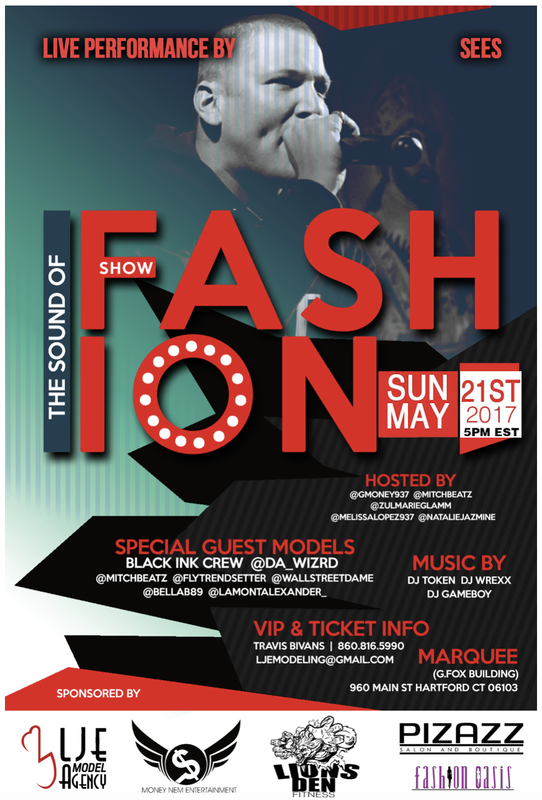 CT EVENT: SEES IS PERFORMING AT THE SOUND OF FASHION SHOW - MAY 21ST! Looking forward to this event this Sunday! S/O G Money for asking me to perform at this years "Sound Of Fashion" show. Get your tickets today to see an amazing fashion show with some of CT's best performers. This is an event you do not want to miss, look forward to seeing you there! First and foremost I would like to thank Young Steady for his help in putting this event together and reaching out to me to perform. I look forward to rocking the stage for the first time since the 'Escape To Canada' Tour last month. The lineup looks sick, many of the acts I know well and this show is going to be one you do not want to miss. S/O all the artists performing, looking forward to a great night!! Grammy Nominated, R.I.A.A. 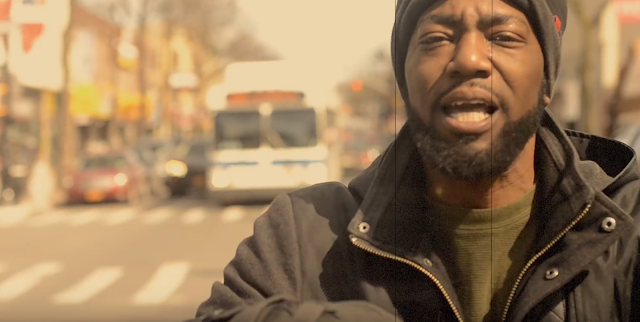 Double Platinum and Gold Certified Mega-Producer, Fantom of the DOPE Production Unit, Fantom of the Beat drops the long-awaited video for his new Single, “First Time Ever”. “First Time Ever” dropped on March 21st, 2017 and features G Snyder and AB Money. Both the Song and the Video reflect and give us that authentic New York Hip-Hop sound that is sorely missing from today’s so-called Rap music scene. 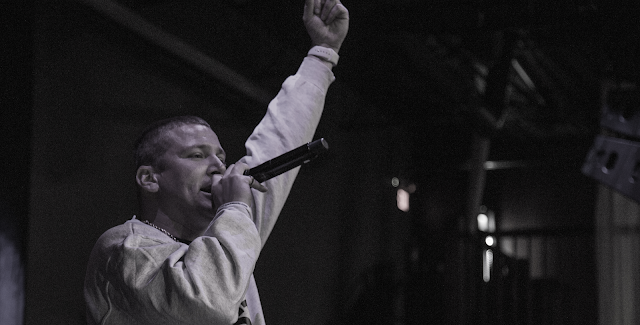 Both G Snyder and AB Money address that fact on their respective bars on “First Time Ever’. 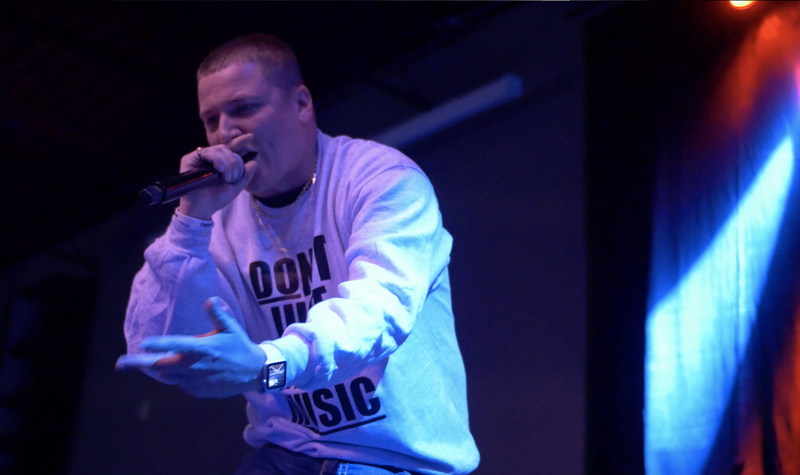 G Snyder, delivers a flow that is steady, deliberate and precise. 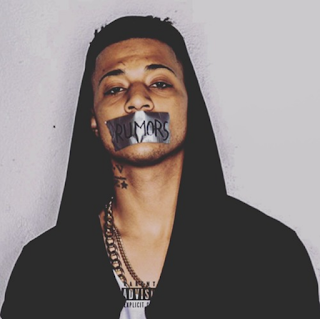 He boasts a confidence that cannot be denied on this track. AB Money is a musical veteran who has run in the circles with the late Tupac Shakur, Biggie Smalls and a host of other prominent DJs in the Rap arena. His veteran stance on the record is quite clear; artists need to get it together because AB Money will show you how it’s really done. Together with the authentic Hip-Hop track that is constructed by Fantom, this record is already a favorite amongst Mixshow DJs and Hip-Hop Radio. So take a look at “First Time Ever” over here on YouTube!!! Give us a “thumbs up” because we know that you will love it!!! It was truly an honor to rock stages all across Canada with Celph Titled and Apathy, CB Smooth, FNX, Suave_Ski, Freeze, and NME The Illest. Going through all the footage and editing several videos I will release shortly. If you haven't yet check out some of my highlights from the first half of the tour....MORE COMING SOON!! CHARLIE TANQUERAY NEW ALBUM "NO GOING HOME"
HANDS DOWN one of my favorite artists from CT, Charlie Tanqueray, just released his latest album "No Going Home"! I can't wait to bang this album front to back, I suggest you do the same. One of the most creative and inspiring artists i've met. He does the production, he writes his music, he performs his music, he records and engineers himself and has without question one of the highest quality sounds in the state. When you speak of creative genius, it is this type of person you speak of. If your not a fan, get in the know, your missing out! S/O Grind Mode for bringing the FIRE! Easily one of the illest cypher platforms in the country let alone the East Coast; if you want my opinion. Glad to see Cambatta on this cypher, he just killed it on Sway. Lingo always making HUGE moves, LogiKIL is a monster, E The Rapper is doing the damn thing. Of course I show mad support to JYNX for everything he does and Scarz never disappoints. 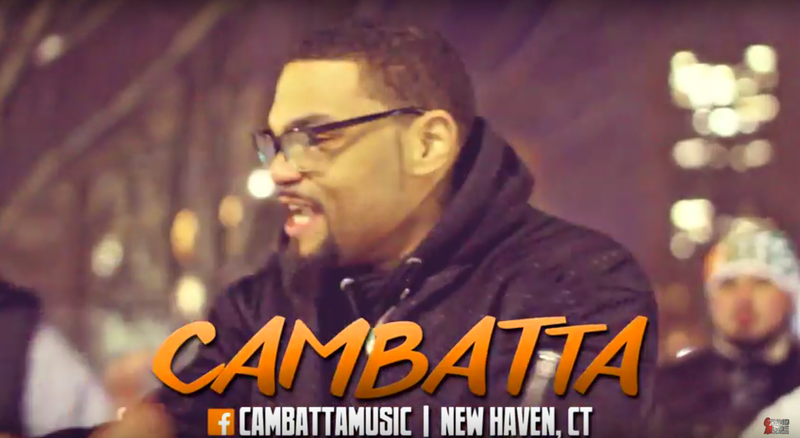 This is a must see cypher! !